The Big STAR Entertainment Awards (BSEA) are presented annually by Reliance Broadcast Network in association with Star India and BIG FM 92.7 Radio to honour personalities from the field of entertainment across movies, music, television, sports, theatre and dance. The first awards were awarded in 2010. 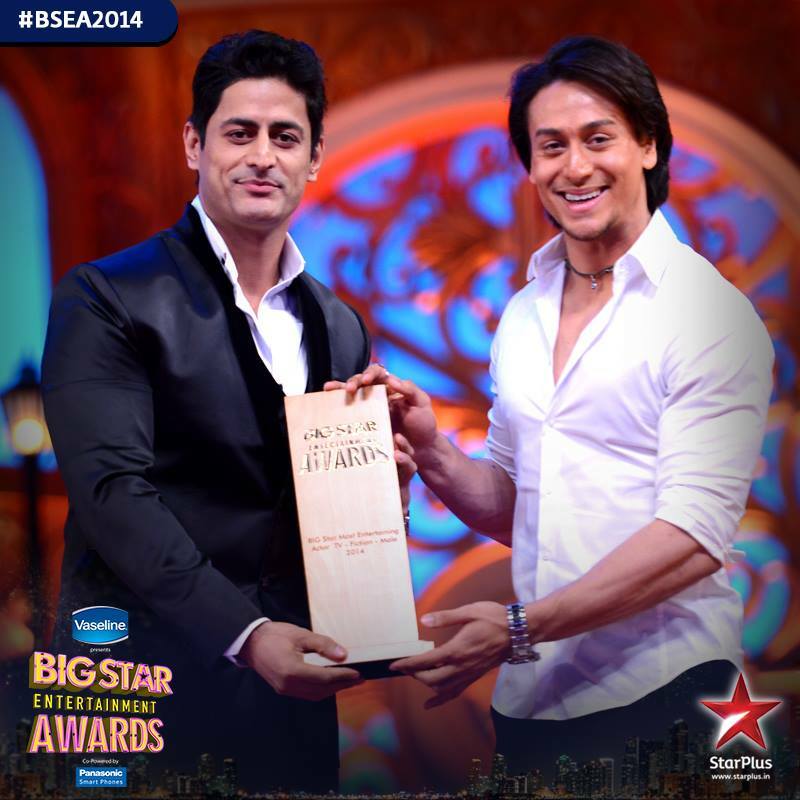 Congratulations to all the nominess and Winners of BSEA 2014. – Salman Khan, Jaqueline Fernandez; Arjun Kapoor (Superman song); Sonankshi & Arjun; Kunwar Amar and Scarlett Wilson [Life OK’s Dare 2 Dance contestant]; Daisy Shah; Mouni Roy (Lovely song) and Sanam Johar [Dare 2 Dance Winner]; Sunil Grover and Imran Abbas; Yogi Angels group. Image credit: Twitter and Facebook page of Star Plus.